Hollywood has been incredibly disappointing for the last few years, or maybe I'm just getting old and jaded. Or both. JJ Abrams is one of the few bright spots left in Tinsel Town, and his latest effort, Super 8, brought me out to the movies again. Take a father-son relationship story, fold in first love and a coming of age tale, and top off with an angry alien that just wants to go home and you have a quality summer outing. Abrams is a story-teller, and this semi-autobiographical yarn recalls the innocence of youth, the purity of love, the joy of friendship, and all that we risk losing once we grow up. Set in the summer of 1979, Super 8 is the story of five friend making a zombie movie. Charles (the Abrams character played by Riley Griffiths) is the writer and director; Joe Lamb (Joel Courtney) is his best friend special effects and make up guru; Carey (Ryan Lee), Martin (Gabriel Basso), and Preston (Zach Mills) round out the main gang. The introduction of Alice Dainard (Elle Fanning) as the wife of the detective changes everything. When they sneak out to film a scene and unexpectedly witness a train crash, their lives will never be the same. Best of all are the performances of the young actors. Ryan Lee was my favorite, probably because he reminded me of so many of my students from my teaching days. He's the kid with the energy to make the battery powered bunny look lazy. His infatuation with fireworks, guns, and cars is the very definition of boy-ness. 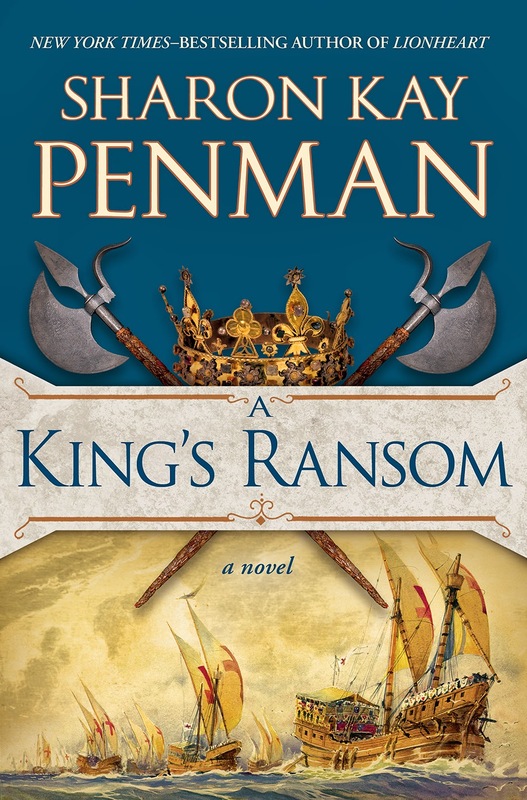 Its just one example of Abrams' deft touch with his writer's pen. 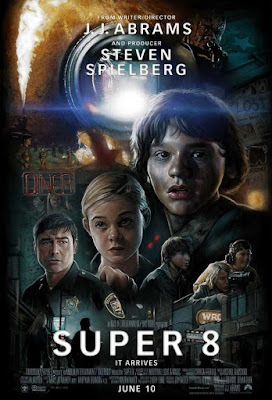 Super 8 is part ET, part Stand By Me, part Goonies, and all fun. Bring the kids or leave them at home, either way you're sure to enjoy the show.